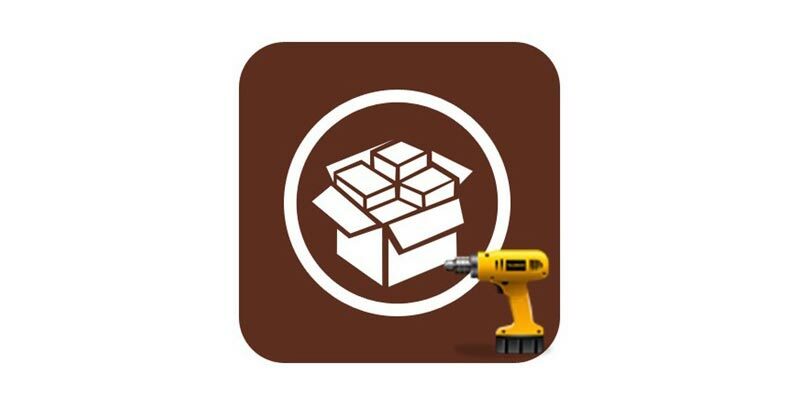 The popular jailbreak tweak on the Cydia Store known has AppSync Unified has been updated to support iOS 9.3.3 jailbreak, iOS 10.2 jailbreak and iOS 10.3.3 jailbreak on all iDevices – iPhone, iPad and iPad Touch – and it can now be downloaded. If you have heard about this tweak for the first time, let us explain how it works. After it has been installed, it enables the user to install unsigned IPA packages on the jailbroken iDevice. Don’t get us wrong us; we aren’t saying that piracy should be the way to go. However, this tweak can serve many purposes for developers not enrolled in Apple’s developer program, such as debugging their tweaks. Likewise, the app can be used to see how well it works on the iPhone and if the user is satisfied, they can proceed with the purchase. As a result, there are several advantages of AppSync for iOS 10.2 – 10.3.3 and that’s the reason why so many people love it. It should be noted that AppSync Unified for iOS 10.2 – 10.3.3 is in beta stage, so some bugs and errors will be expected. However, the final version might be seeded sooner than expected so all problems are expected to be fixed. Start Cydia on the iDevice. Once you’ve refreshed Cydia, look for AppSync unified to download it on the device. And that’s all required to download and install 10.3.3, iOS 10.2, 10.1, 10.0, 9.3.3 or 9.2 compatible AppSync on your iPhone 6S, iPhone 6S Plus, iPhone 6, iPhone 6 Plus, iPad Air, iPod Touch, and iPhone 4s. The tweak doesn’t cost a penny to install, so there’s no harm in giving it a try. Don’t forget to share the experience of the updated version of AppSync with us in the comments section.